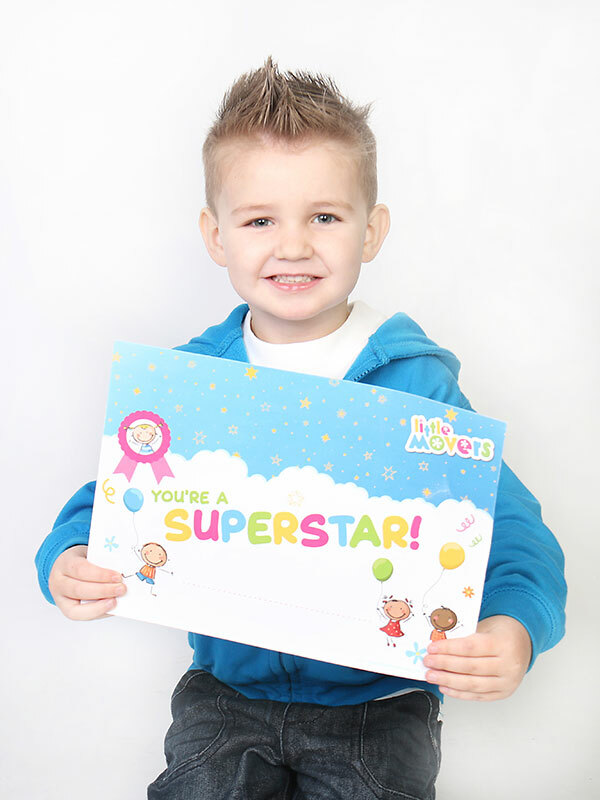 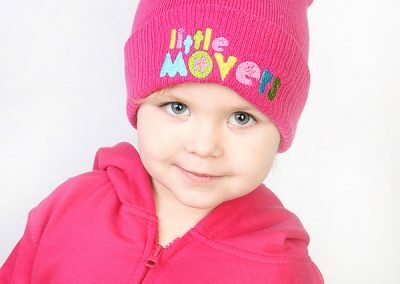 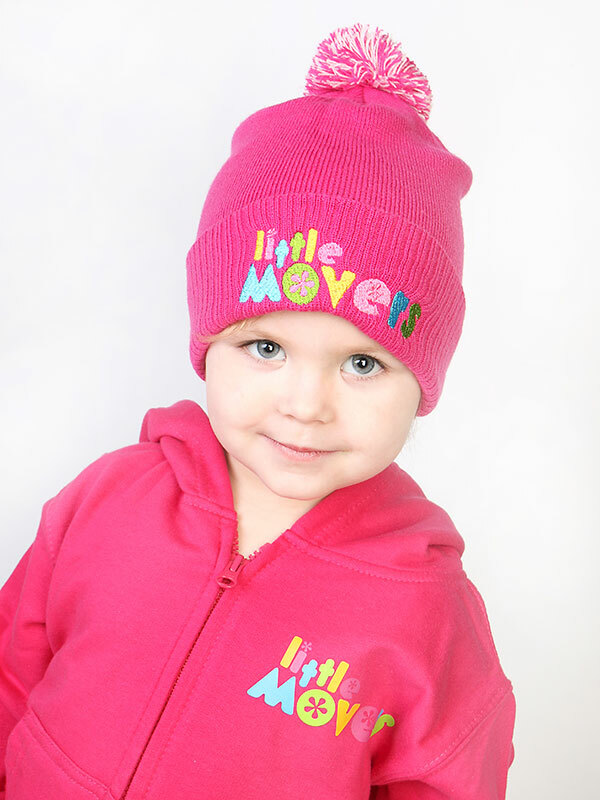 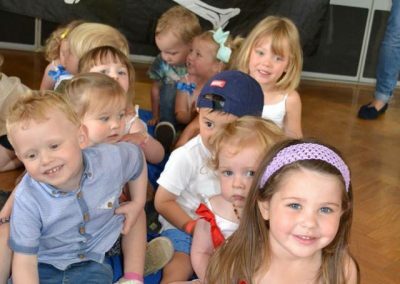 Little Movers | The leading provider of Pre-School Dance and Movement classes. 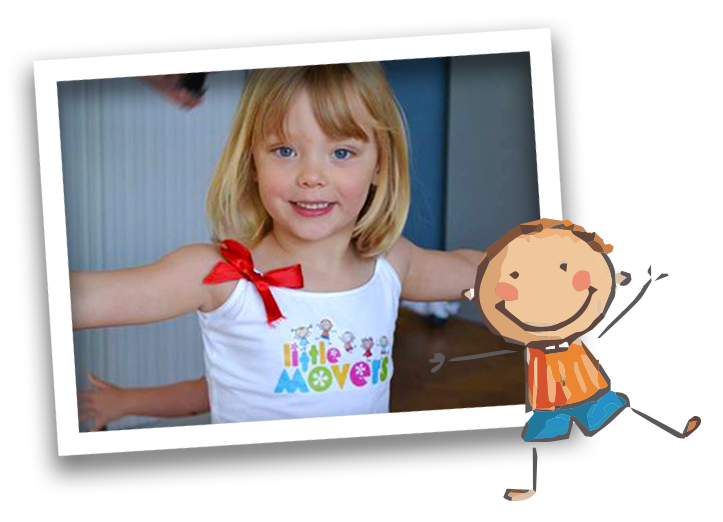 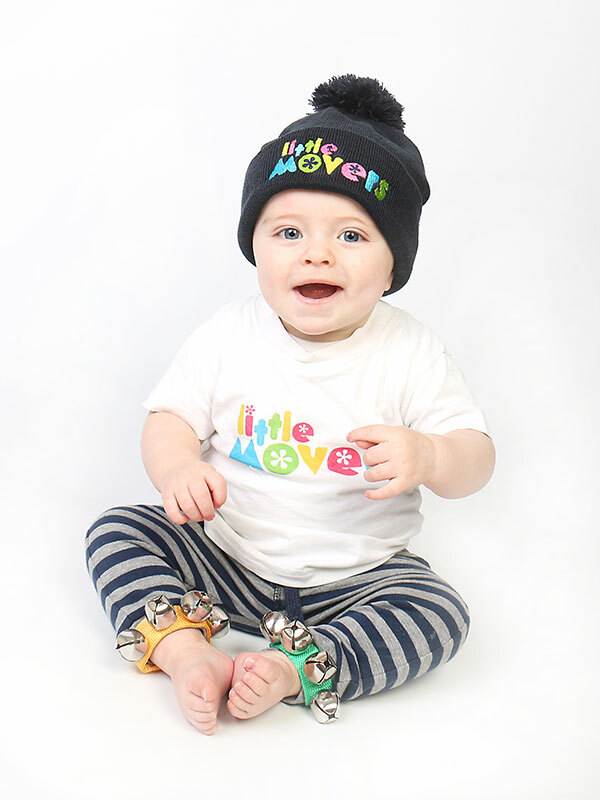 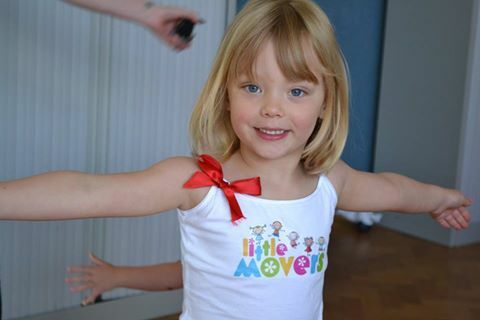 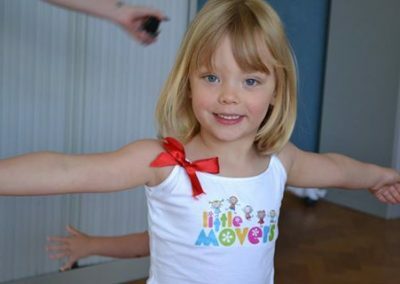 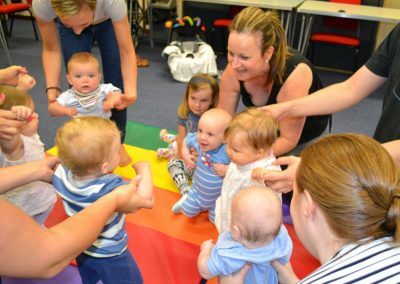 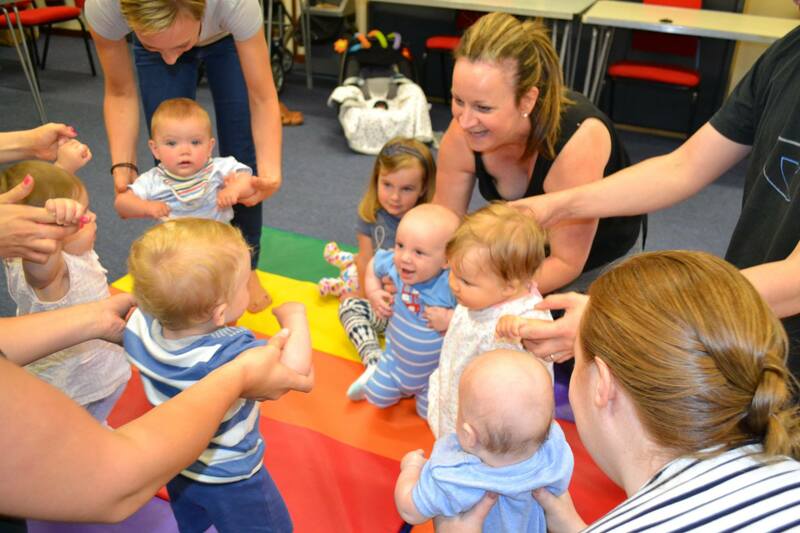 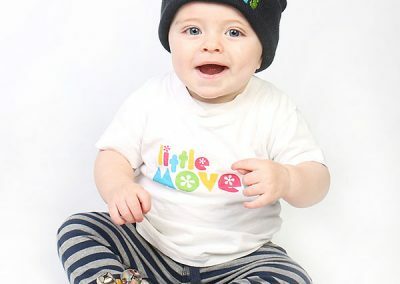 Little Movers is the leading provider of Pre-School Dance and Movement classes. 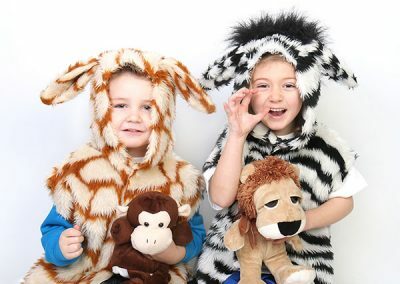 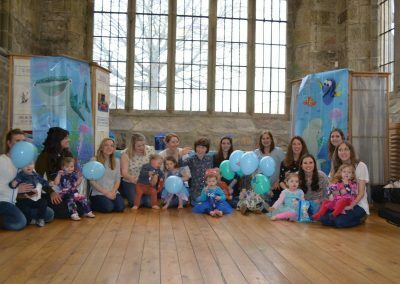 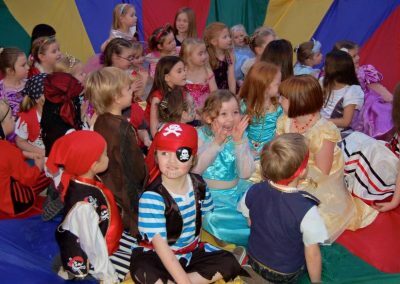 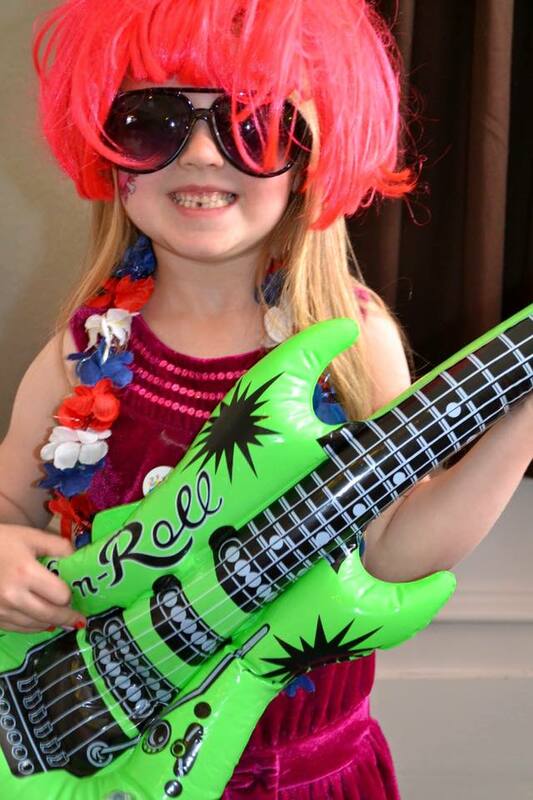 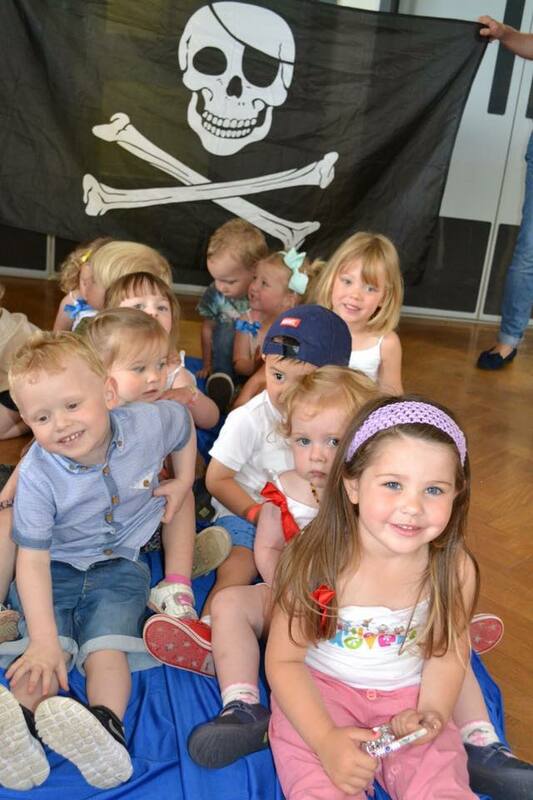 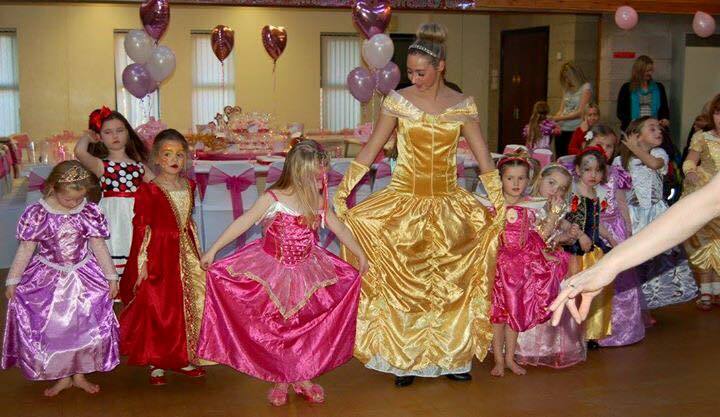 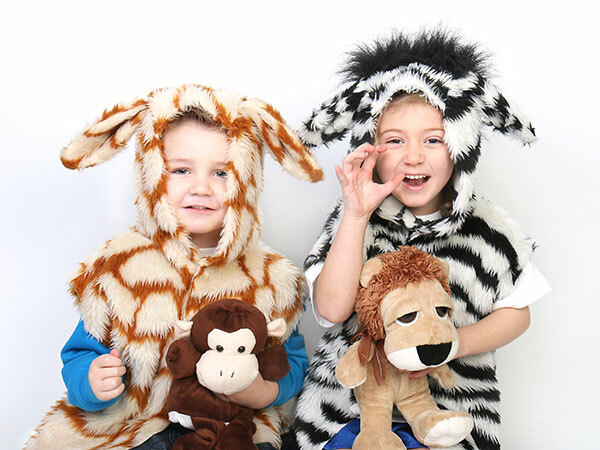 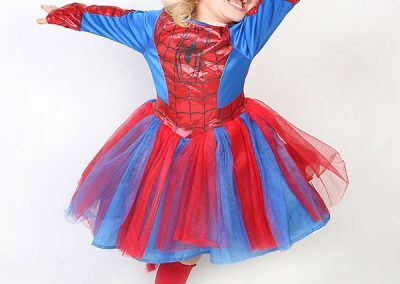 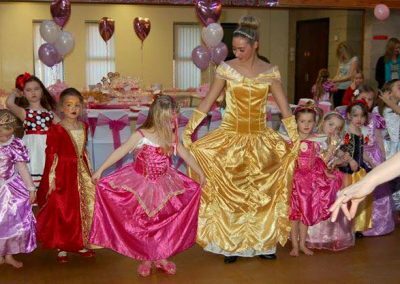 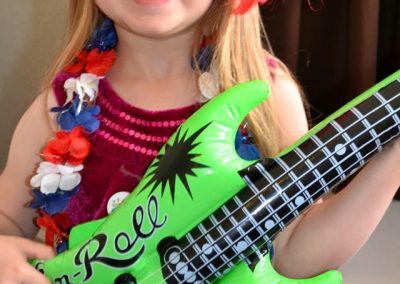 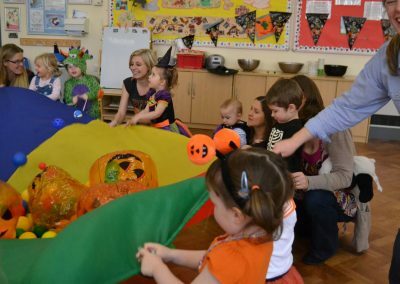 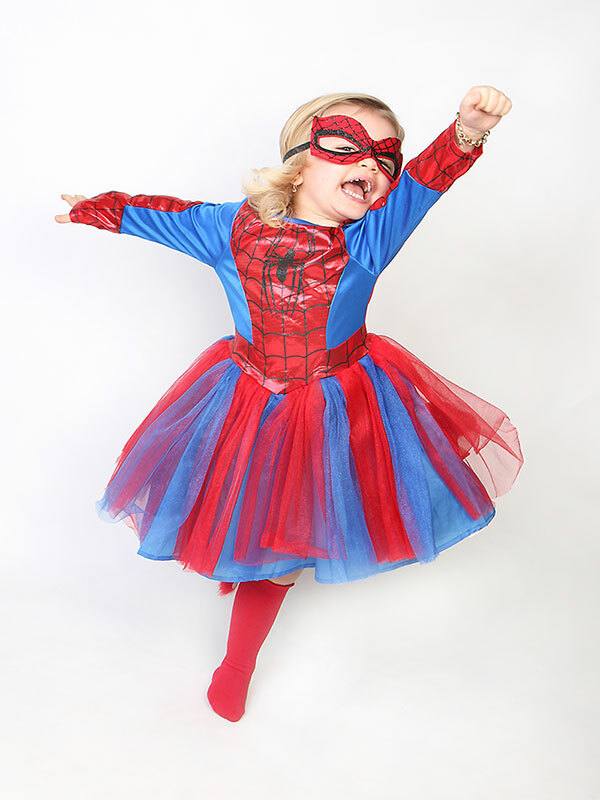 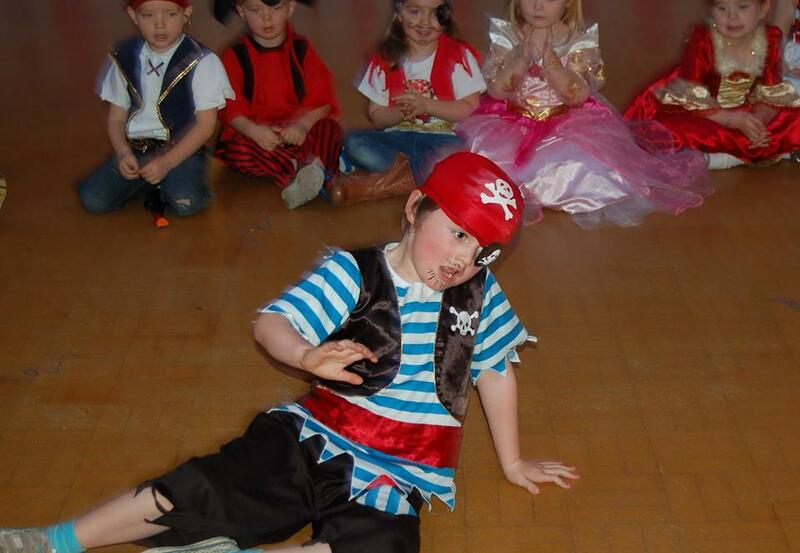 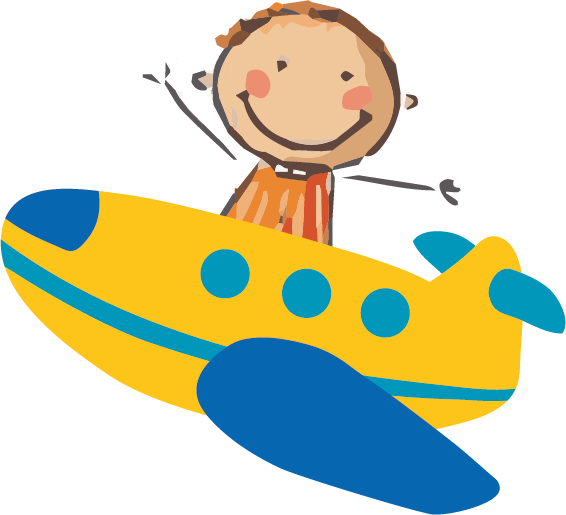 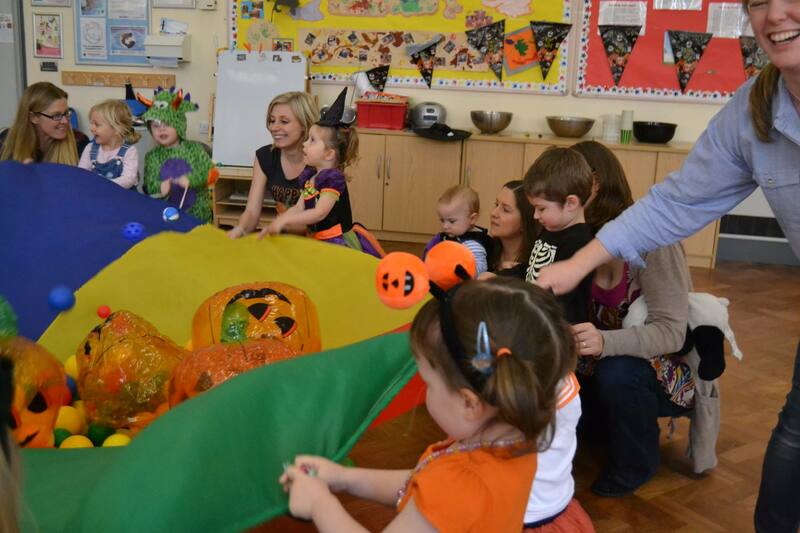 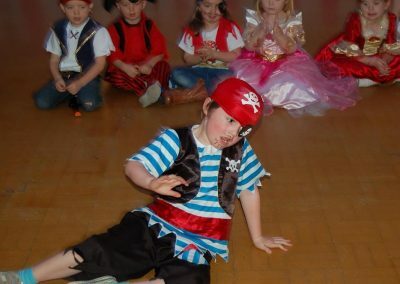 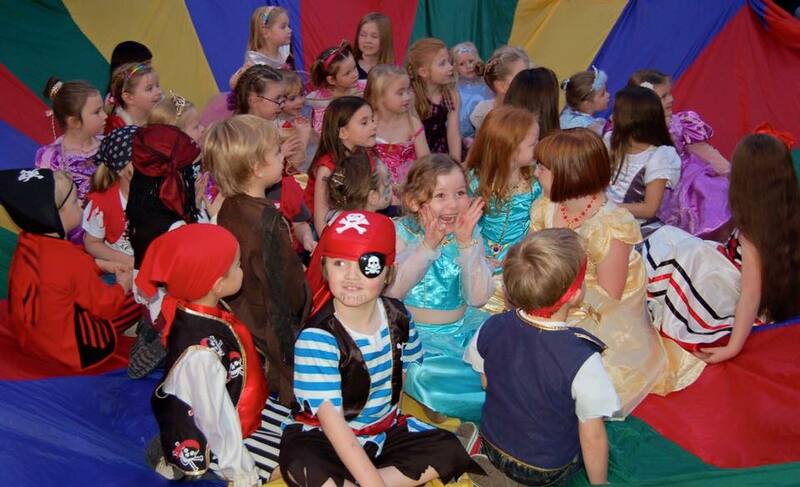 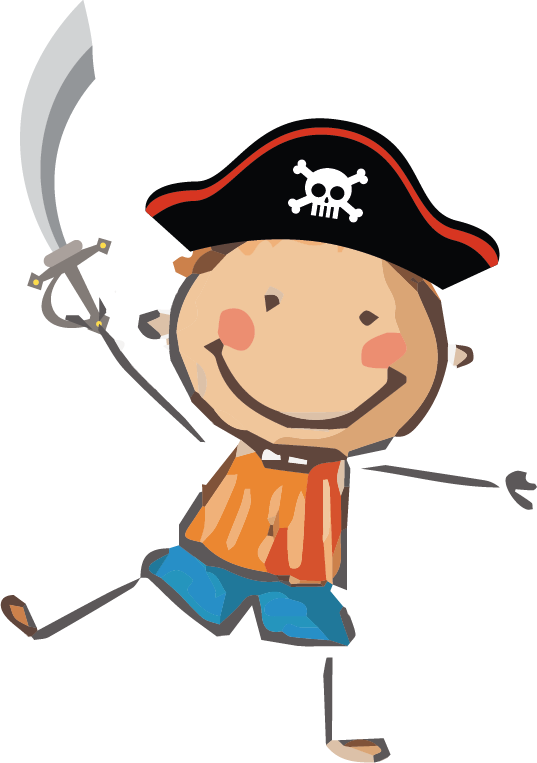 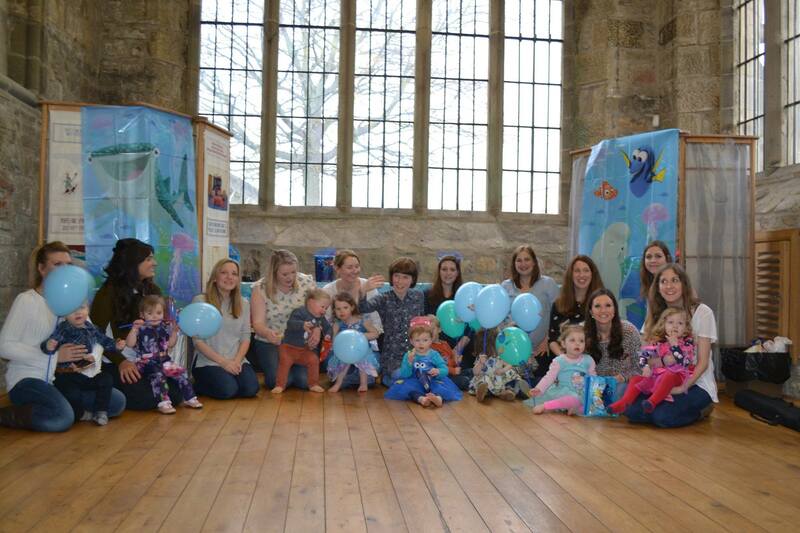 We also specialise in themed Birthday Parties and provide workshops at many pre-school events across the North East. 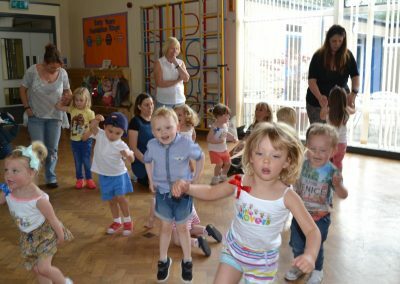 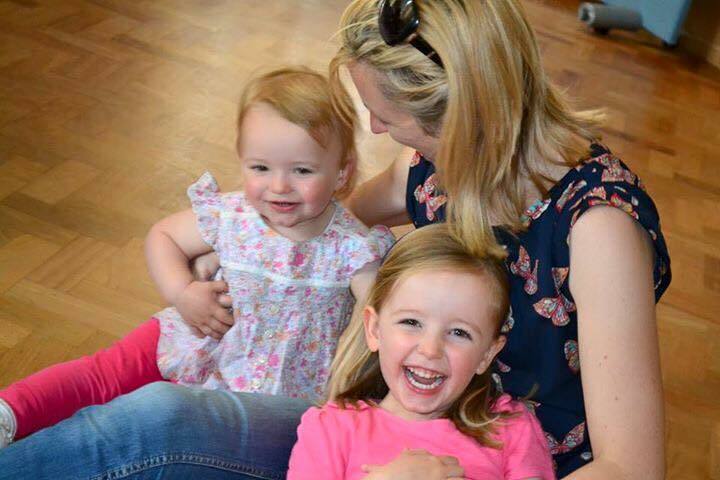 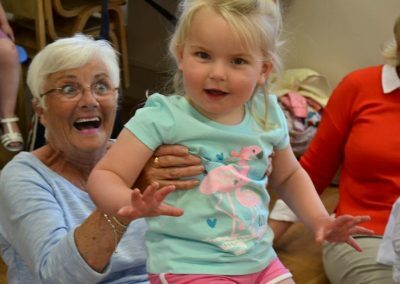 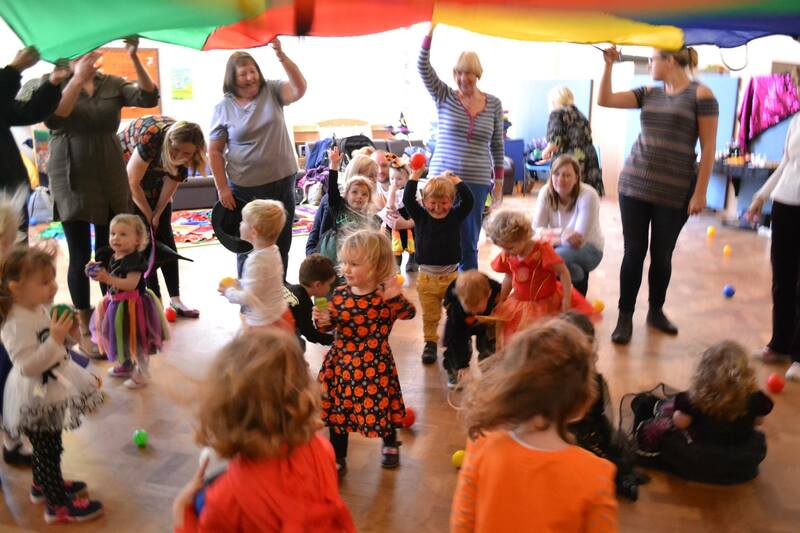 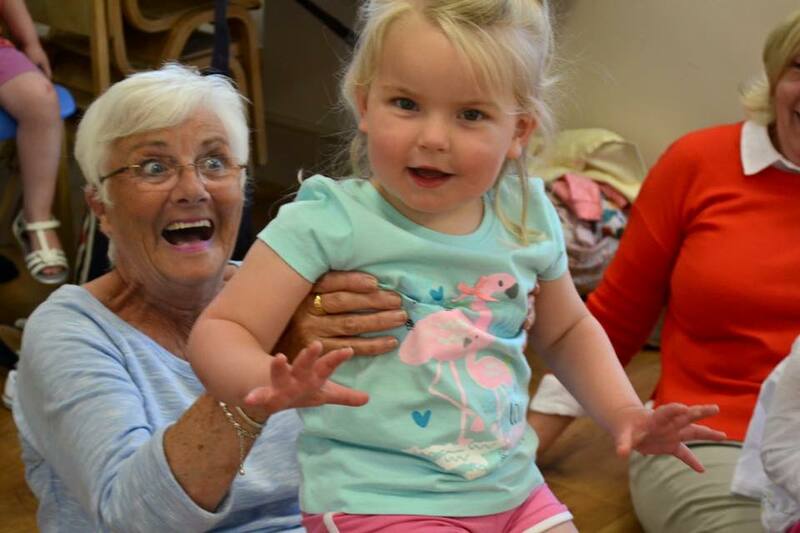 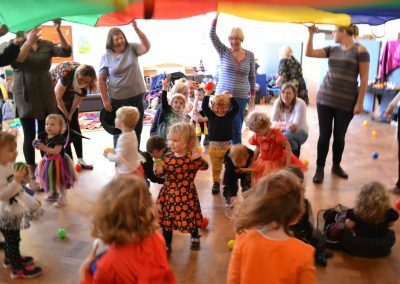 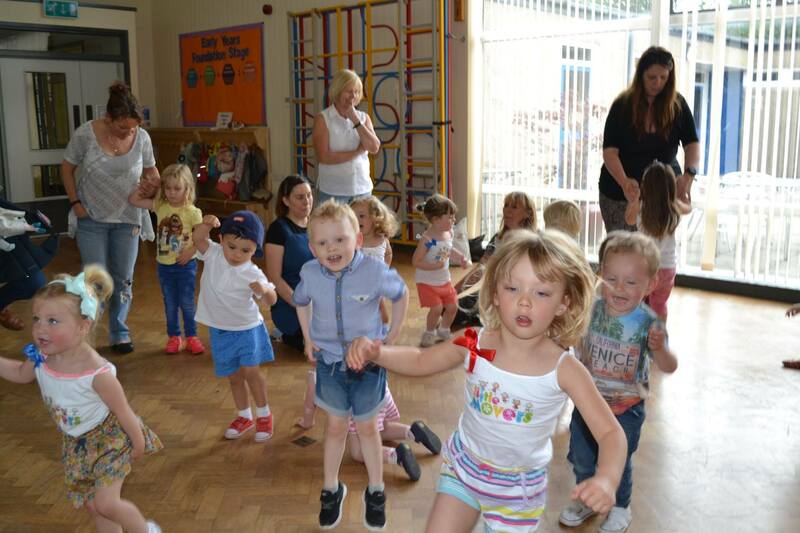 Would you like to run your own highly profitable and Exciting Pre-school Dance and Movement classes? 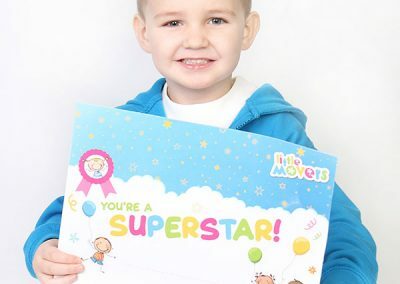 If the answer is ‘YES’ then we have an exclusive opportunity for you to start a Little Movers business in your local area with the potential to earn a significant income. 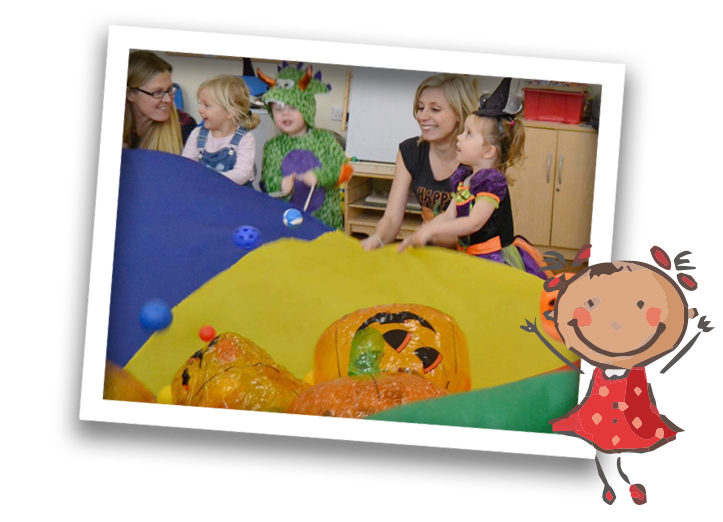 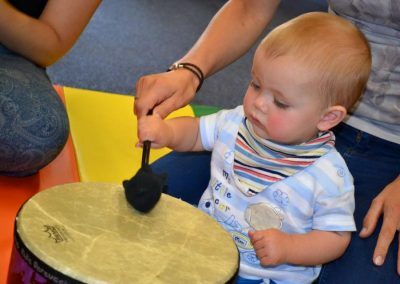 "Really good fun for the kids and adults"